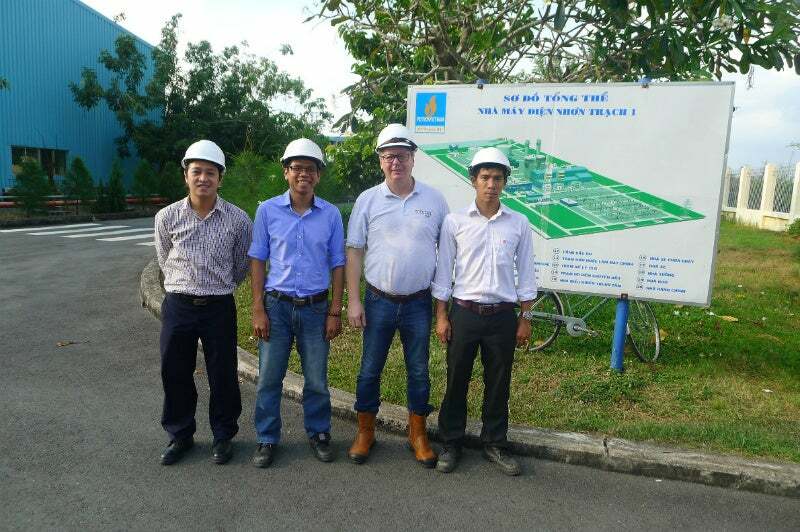 COMPACT Global has delivered its power plant solutions to Vietnam-based Vivablast. For more than 15 years, Vivablast has been an industrial assets solution provider, well known by all major industry leaders. Vivablast general manager Boris Vivares said: "We have been servicing huge industrial projects from construction phase to maintenance programmes. With the technology COMPACT Global transfers to us, we widen our activities into the energy sector." Vivablast’s Mr Dieu and his service team visited a number of power stations to introduce the new services, and gained positive feedback. The service programme COMPACT Global offers is an ideal add-on for the boiler services Vivablast already provides.